Sheffield United: Howard, Harris, Basham, Doyle (c), Murphy, Scougall, Baxter, McEveley, Campbell-Ryce, Higdon, McCarthy. Sostituzioni: Flynn, McNulty, McGahey, Reed, Turner, Adams, Wallace. 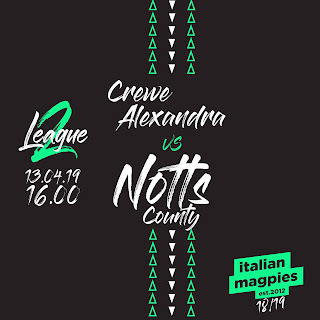 Notts County: Carroll, Dumbuya, Hollis (c), G Thompson, Cassidy, Jones, Noble, Edwards, McLaughlin, Cranston, Petrasso. Sostituzioni: Smith, Murray, C Thompson, Spiess, Traore, Laing, Hall.